The curriculum is structured in an interlinked way allowing students to find the start, intermediate and advancing points of practice through a constant flow of repetition at different levels. You can decide how best to train long term and what suits your learning curve according to yourÂ situation. The curriculum includes ongoing weekly monday classes for intermediates and advanced, generally students who have trained with me for a significant time. As space is limited, beginners and new students need to get eitherÂ advance permission orÂ an invitation from me to attend this class. 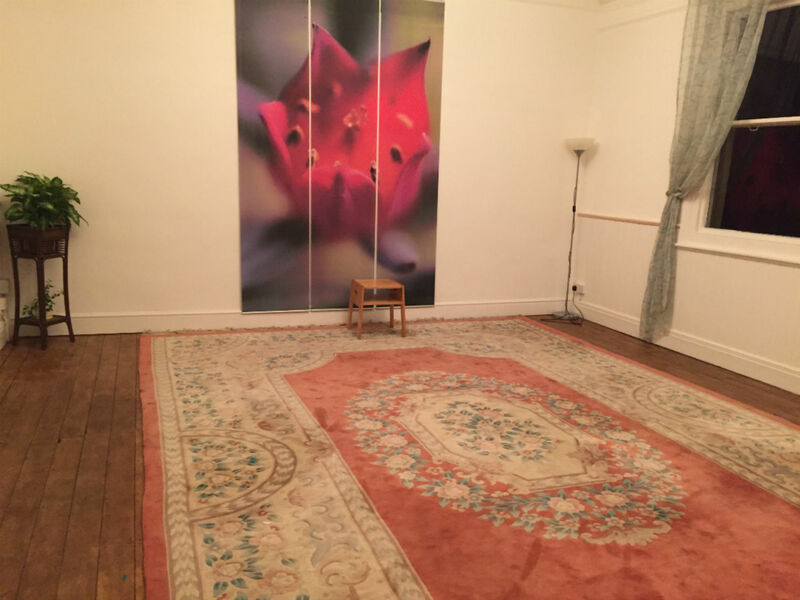 For beginners there are Â 3Â monthly classes based inÂ the Portobello area of west London. Open to all, these full day Saturday workshopsÂ break down the fundamentals of Qi Gong (movement and stances) and Nei Gong internal arts. These cousesÂ are aimed at developing a simple home cultivation to practice and you are guided as to where to start and what suits you uniquely to begin with. Further pathways through development of your cultivation into life practice, text study, private sessionsÂ all gradually unfoldÂ organically. With time an advancing student spends time with each aspect of study into aÂ continuous integratedÂ study inÂ Â Qi Gong, Internal Arts,Â private tuition,text study and life practice, Solo Cultivation andÂ RetreatsÂ . The material starts with the basics of health, strengthening the vital organs and understanding the subsidiary systems they govern within the body from a Chinese medicine point of view. This information and my approach allows you to diagnose yourself, understand your conditions, what to do about it and how to go about it. 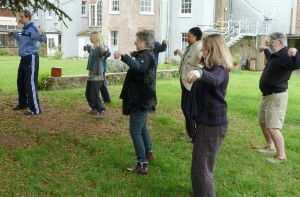 The aim is to develop a home practice for you to take charge of any health issues you have. A self developed practice allows you to build a practice uniquely suited to you rather than a conveyor belt type of generic medicine where the approach is “one medicine suits all”. My experience is it doesn’t. Everybody has unique hidden issues that need uncovering and my experience with my own heath and in my field suggests there is no-one better to uncover those needs than you yourself. There is always a section of “Shen Qi”, talks based on the background philosophy of Taoist thinking and practice that influence Chinese medicine way, discussions from text and insights intoÂ body work, internal arts and meditation and ultimately the quality of the way you liveÂ your life and manage your own ecosystem from body to environment.. This is to get you to understand the principles of life practice. In theÂ feedback emerges an experientialÂ sort of a practical guide on how to adapt and use your life circumstances optimally Taoist principles are very much about working with what you got. 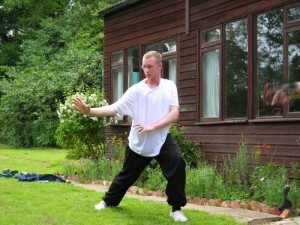 The work is also relevant for people wishing to further develop their internal arts in Tai Chi, martial arts and related training. The training in the Lotus TreeÂ exploresÂ how best to bring out your own art /cultivation by looking at the principles of soft power through correct body alignment, balance, use of compression and energy emission. One of the real teaching aims of the Lotus tree is to support growing self intelligence in the process of studying. Students tend to mill around the Lotus Tree curriculum. 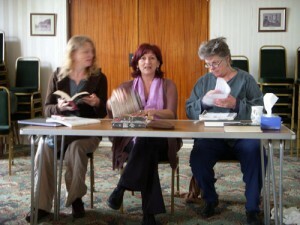 Many advanced students come to beginners’ classes for review. Beginners get to see developing cultivation by contact with advanced students, private students graduate to class practice and class students take private sessions. Some do significant hours on weekends;Â while cultivating slowly from home; someÂ do regular weekly studyÂ others enjoy the residential retreats.